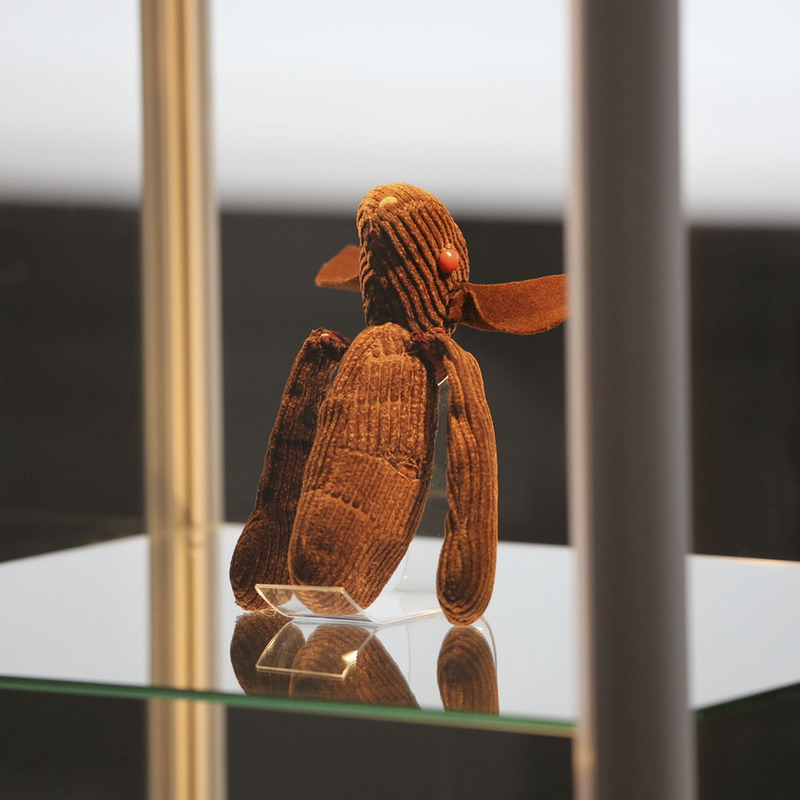 On Saturday, 10 November, at 3 PM, Dorota Grubba-Thiede – curator of the exhibition, will guide us through the Meditations of Fibonacci + The Corduroy bunny | facing Katarzyna Kobro (1898–1951). The art off Katarzyna Kobro was a point of reference for many outstanding personalities who were their contemporaries (including Henryk Wiciński and Maria Jarema), as well as numerous representatives of younger generations (such as Anita Oborska-Oracz and Sylwia Jakubowska). That is why the exhibition, which includes works by more than 50 artists, has an intermedia and trance character and serves as a space of multisensory perception of the idea standing behind Kobro’s sculptures. Entry to the exhibition tour is free. We look forward to welcoming you!